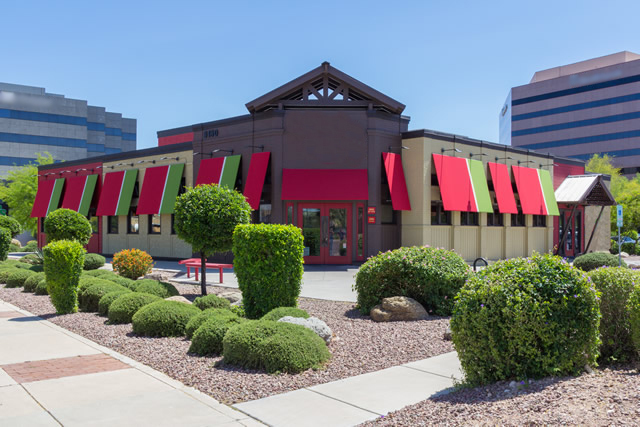 In a world where there is no second chance to make a good first impression, retail business owners should consider including exterior maintenance in their annual marketing budget. That may sound strange, but think about this: Companies that spend millions of dollars on advertising campaigns but fail to properly invest in a routine landscape maintenance program could actually be losing customers at the local level. People drive by your site every day and are subconsciously forming an opinion about your business before they even set foot on your property. What does your site’s appearance say about your brand? Is it clean and inviting or are people left guessing whether or not you’re even open for business? Does your store or business’ exterior appearance match the brand being portrayed in those big fancy advertisements? If not, you may want to consider making a few changes to your exterior maintenance program. Routine Services – Known as the backbone of the landscape maintenance program, routine services like mowing, shearing, and pruning should be performed regularly in order to maintain lawns at a reasonable height and avoid fluctuation in site appearance. Turf Applications – You can’t have a “clean & green” site without the green! Keep your turf healthy, lush, and vibrant by scheduling weed control and fertilizer applications. Litter – Trash is known to travel where the wind blows…but that doesn’t mean it has to stay there! Talk to your routine service provider or site managers about promptly removing all trash and debris that makes its way into your parking lots and landscaping. Mulch – Nothing says “spring has sprung” quite like an application of fresh mulch. Consider it the proverbial “cherry on top” of your well-groomed landscape for that extra bit of added charm. Curb appeal is all about seeing your property through the customers’ eyes. Drive by your site from every angle. Walk around on your sidewalks and stroll through your parking lot. As yourself if you would patronize your business based on its safety and aesthetics. 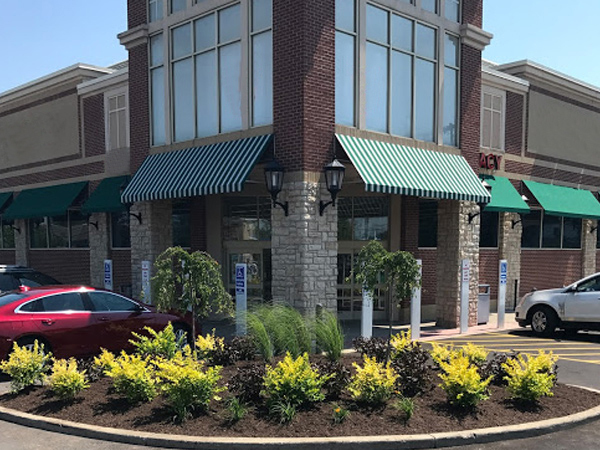 For more information about commercial landscape maintenance programs that cater to the national retail market, call (866) 571-4609 or email our Business Development Team at sales@ferrandinoandson.com.